I have loads of intentions. I will be getting back to more regular bits and pieces on here, just waiting for the pre holiday dust to settle.  Good news about Cigarette Burns in Feb as Ed & I have decided the film we are showing, but more on that later. There’s other good stuff brewing for the new year that we are excited about. I keep going on about it, but trust me it’s worth it.